Every year the Lakewood Art Program puts on two art shows: The Senior Art Show and The Everyone But Senior Art Show. 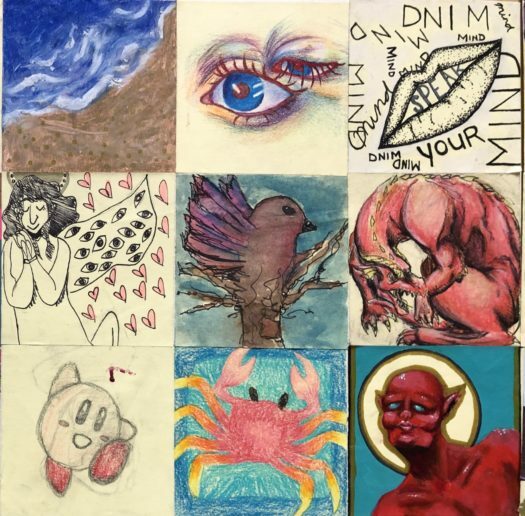 This year however, Kari Sanford, an art one teacher, is hosting the Post-it-Note Art Show. All post-it-notes are three by three inches. 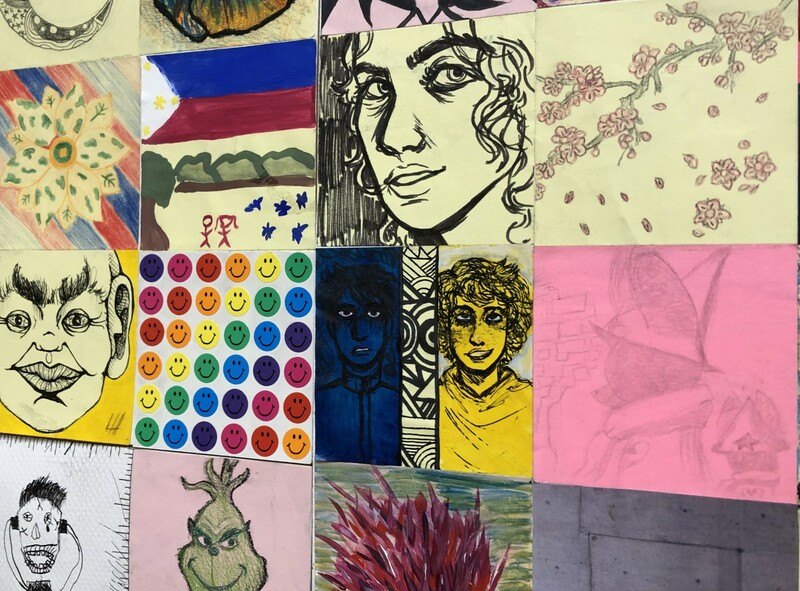 Students and staff are welcome to use any medium including but not limited to paint, drawing, collaging, photography, oil pastel, chalk, and much more. Sanford encourages people to submit a post-it-note, even if they believe they are not the most artistic. She wants everyone to participate to show the diversity that Lakewood High School contains. The idea that “Even the most mundane office tool (post-it-notes) can be turned into a masterpiece,” is the most important point. So do not be pressured to use expensive or exquisite art supplies, it is all about creativity. Everything is due by November 30th by three o’clock in room B202. Everyone should be excited to partake in such a unique and fun opportunity that is open to everyone, no matter the artistic ability, because it only adds to Lakewood High School’s great atmosphere.